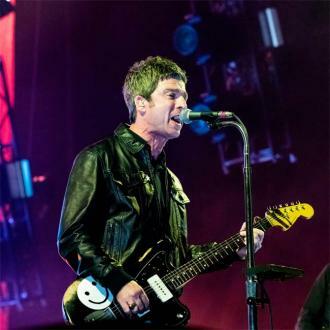 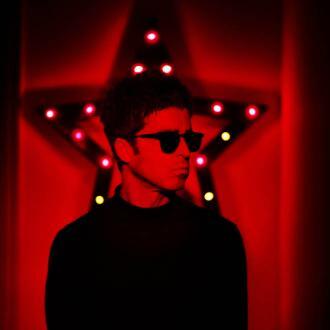 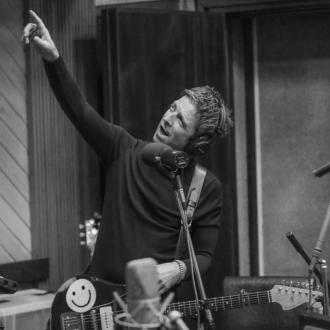 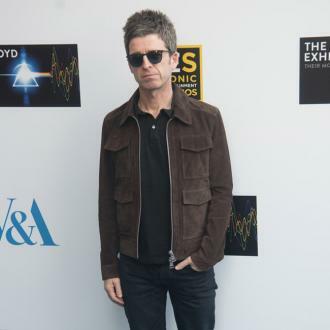 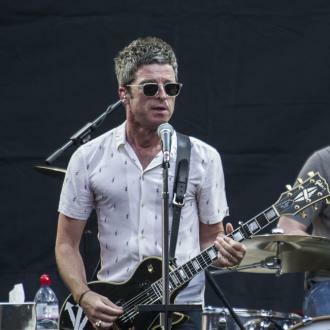 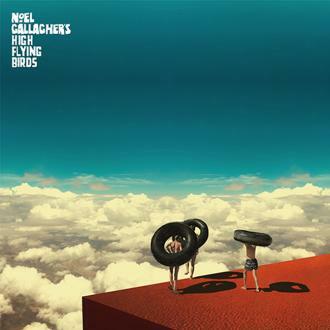 In addition to over 210 soundtrack credits in movies, Noel Gallagher has appeared as an actor in several screen performances. 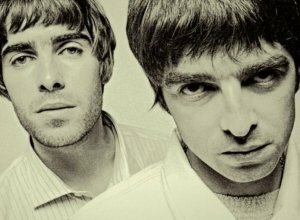 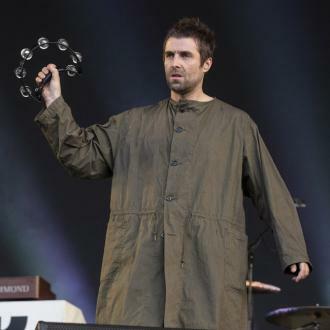 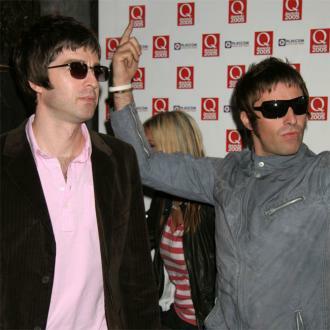 While most of these are short films or music videos for his own songs, Gallagher also appeared in the 1999 film 'Mad Cows', and holds a writing credit for the 2007 video documentary, 'Lord Don't Slow Me Down'. 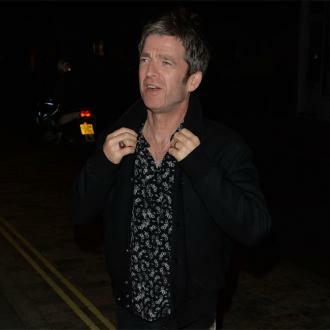 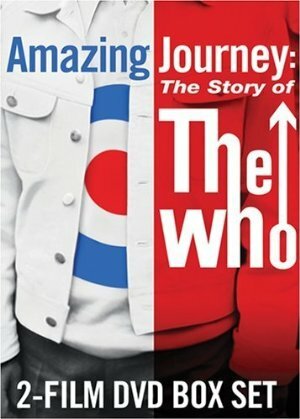 He has also simply appeared as himself in numerous documentaries and television shows.